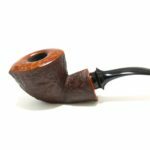 Tobaccopipesjapan.com will be on holidays from Mar 28th to Apr 2nd. 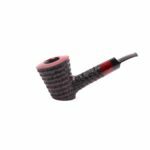 Tobaccopipesjapan.com will be on holidays from Mar 28th to Apr 2nd. We will be able to receive orders and reserve your pipes, however, the delivery dates will be later than usual. 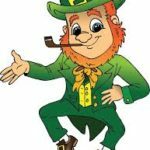 St Patricks Day Sale: March 17th to the 22nd.